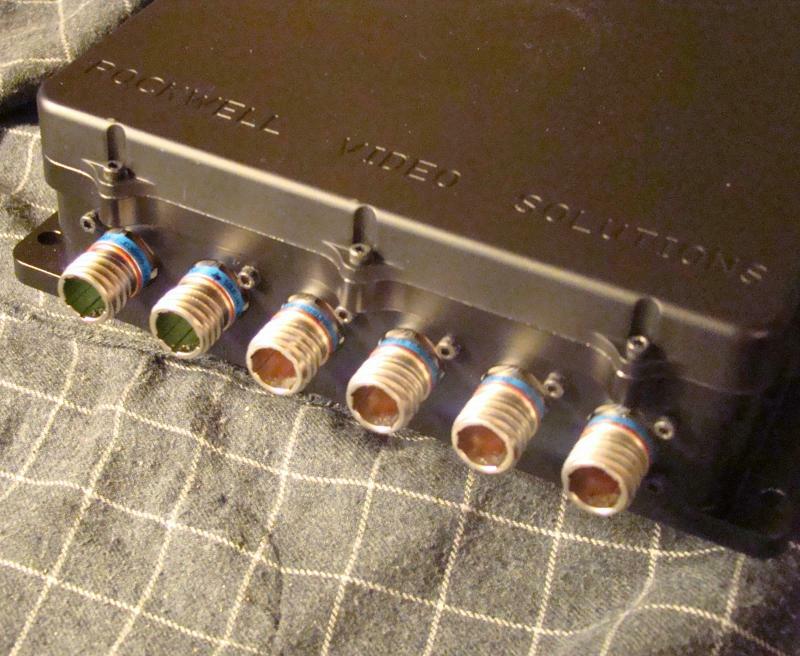 Rockwell Video Solutions LLC, was established to fulfill a void for Ruggedized Military C4I / C2I Network communication type Video server solutions. Rockwell's Network Video Server transforms traditional Analog video signals into high quality digital video, then distributes it via Ethernet access across a LAN, WAN or the internet. The Network Video Server uses a standard web browser interface to access up to 4 real-time video sources which can be displayed individually or simultaneously. This device can also capture single video frames and record full motion video. Our advanced Servers can accept LVDS, VGA and HDMI Signals including RS-170 Analog Video Streams. ﻿Click here for a Downloadable Spec Sheet. 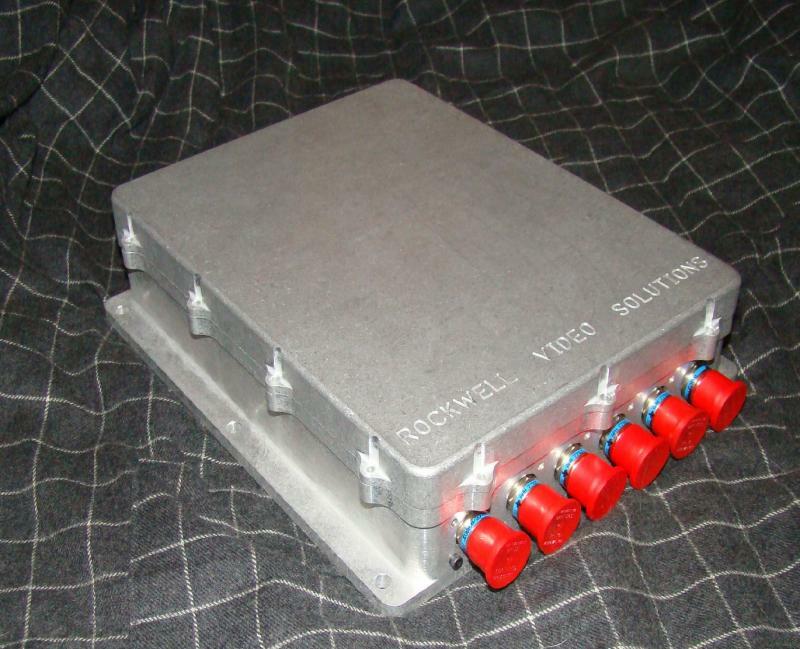 Rockwell Video Solutions develops ruggedized Video Management and networking products for C4I military and commercial applications. Rockwell Video Solution products are engineered to withstand extreme environmental and physical conditions to ensure your mission-critical data is protected. We design products and solutions that are energy efficient, offer excellent reliability, durability, and maintain high performance in tough conditions.